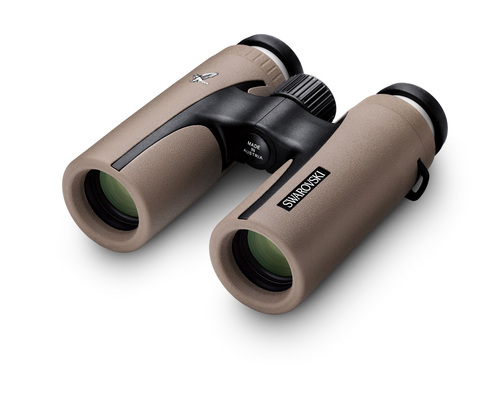 SWAROVSKI OPTIK’s latest binoculars, CL Companion, are designed with travel and leisure enthusiasts in mind. Pocket or handbag sized, they are attractively presented in a SWAROVSKI OPTIK case, creating a gift that the adventurer in your life will treasure every time they take a closer look and discover a little more of the world around them. At only 500g (17oz), CL Companion are the lightest binoculars in the premium class and very simple to use. Tuck them into your hand or hold luggage for trips away or keep them close at hand on the comfortable neck strap so you can zoom in instantly when you’re out and about. They're the perfect travelling companion for city breaks, boat trips, country hikes, outings or strolls or to bring the action a little closer at sporting or stadium events. There’s a real joy in both giving and experiencing the gift of discovery. With its extraordinary brilliant vision it brings the detail of historic monuments, unforgettable landscapes, intricate buildings and incredible performances of nature into focus, creating enriched visual memories and enhanced experiences. It’s the details that make all the difference and turn a split second into a truly unforgettable experience. 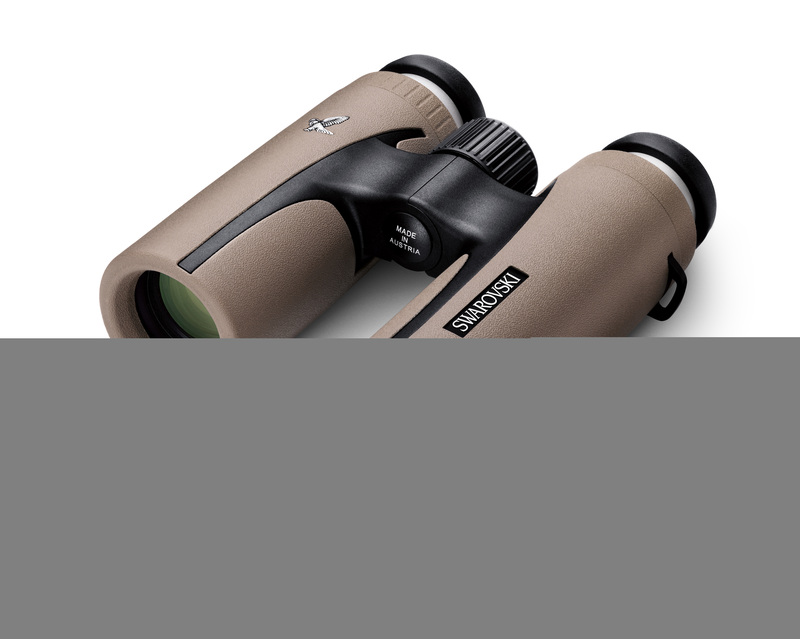 SWAROVSKI OPTIK binoculars are premium products with a long tradition of uncompromising quality, crystal clear optics and precision construction. This new model combines an attractive, modern look with the user-friendly ergonomics that have long been a standard feature of SWAROVSKI OPTIK binoculars. At excellent value for money, these binoculars are a top product for discerning Christmas givers looking for a high quality, stylish gift that will always be used and treasured by anyone who seeks to enjoy and understand the wonder of the world around them. "Observing is more than seeing. It’s seeing the big picture and revealing hidden details. It’s the stirring up of a constant desire for new discoveries. So close you could almost reach out and touch, feeling as if you were really there. A compact and lightweight binocular such as the CL Companion with crystal clear images belongs in any suitcase. The new CL Companion is a durable companion designed to help you overcome the natural limitations of your perception and immerse yourself in precious moments," comments Carina Schiestl-Swarovski, chairwoman of the SWAROVSKI OPTIK Executive Board. CL Companion is available in 8x or 10x magnification and in green, sand-brown or black and is on sale in specialist camera shops on the high street and online. The RRP of the 8x is GBP790 and the 10x is GBP820. A limited number of CL Companion binoculars are available for short-term loan to journalists wishing to write a review. SWAROVSKI OPTIK is part of the Swarovski group of companies and has its headquarters in Absam, Tyrol. The Austrian company, founded in 1949, specialises in the development and production of premium long-range optical instruments of the highest precision. The binoculars, telescopes, optronic instruments, rifle scopes, range finders and night vision optics are the preferred choice of discerning users the world over. The company's success is based on the innovation, quality and inherent value of its products as well as their functional and aesthetic design. Appreciation of nature is an essential part of the corporate philosophy and is echoed in exemplary environmentally compatible production and an enduring commitment to international nature conservation projects. This press release was distributed by ResponseSource Press Release Wire on behalf of Playtime PR in the following categories: Leisure & Hobbies, Travel, for more information visit https://pressreleasewire.responsesource.com/about.